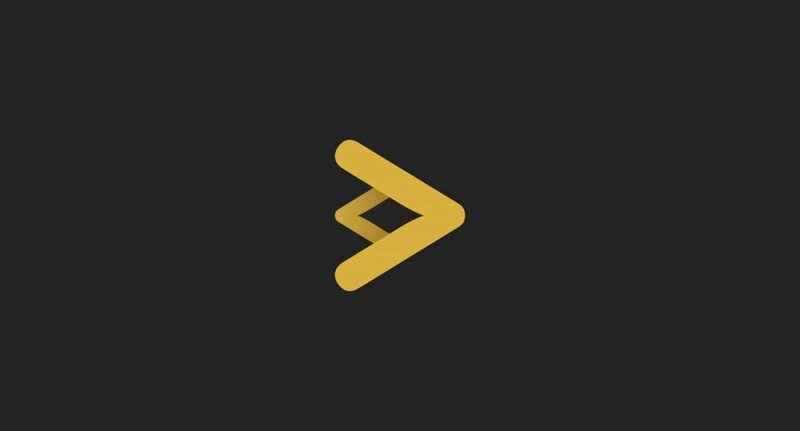 We have designed a logo and a visual signs system for software-house from Katowice. 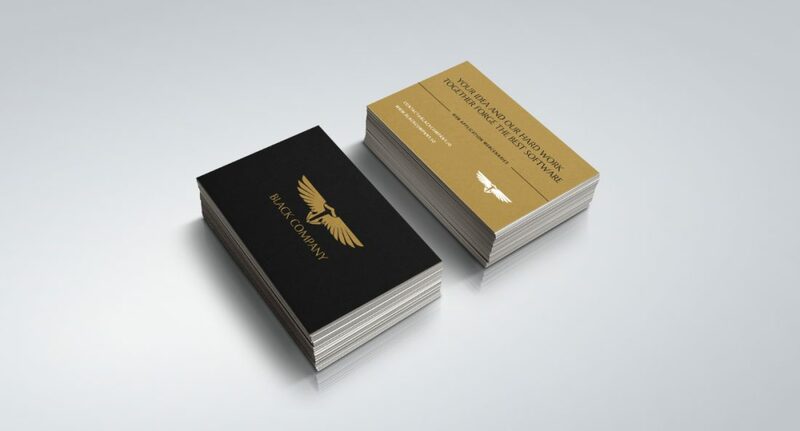 Our company also covered the processing and printing of business cards and letterhead. 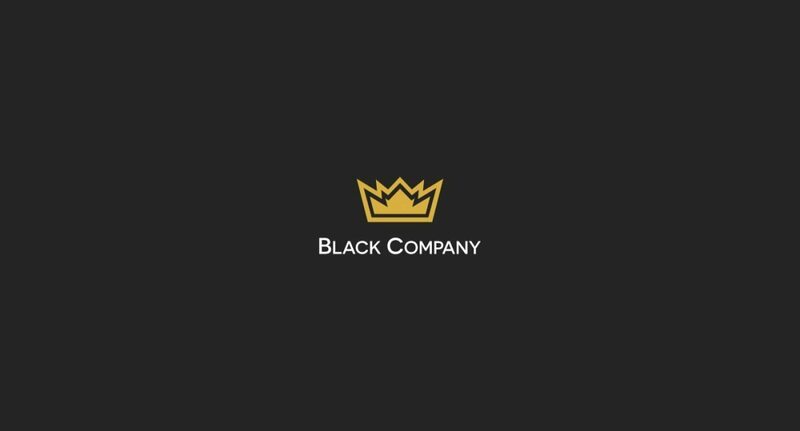 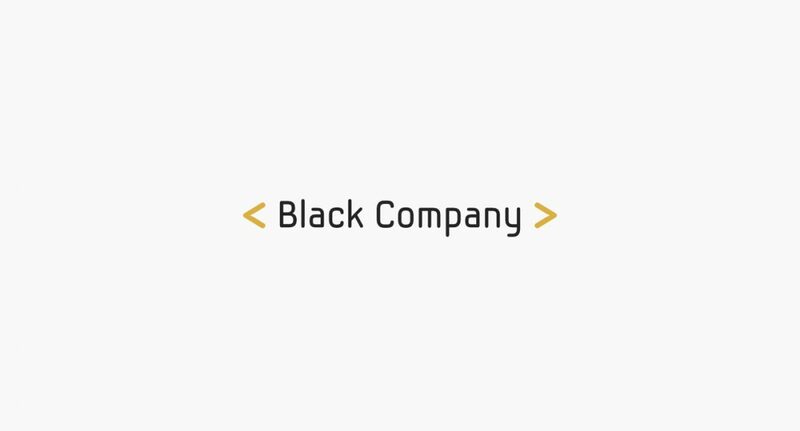 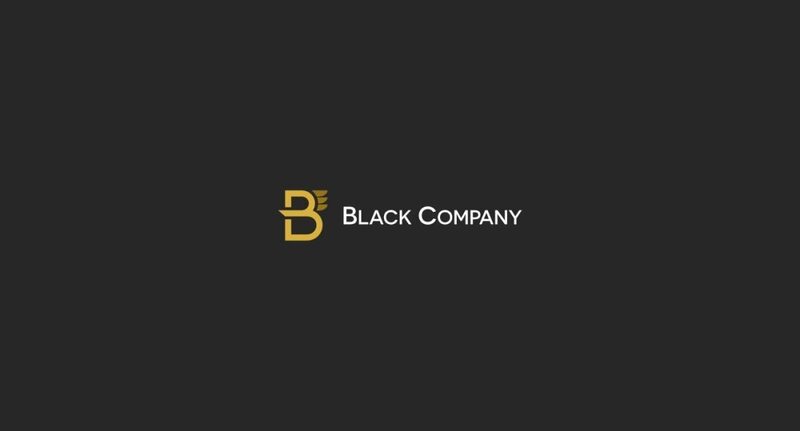 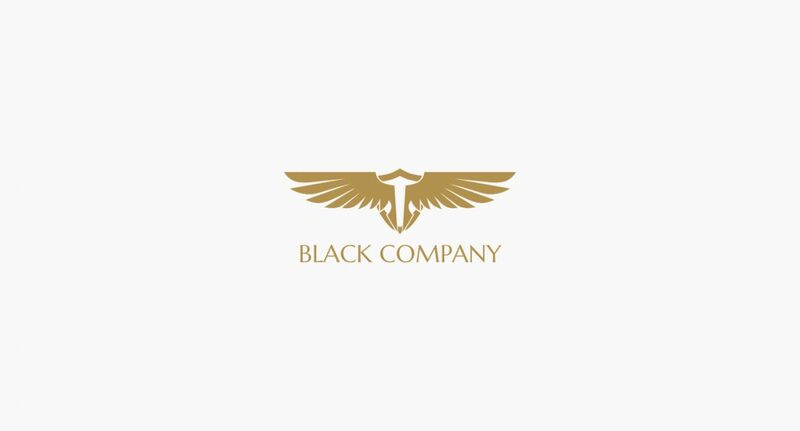 We work with Black Company in the development of WordPress websites.